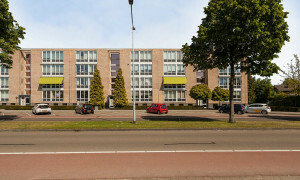 Venlo rental apartments, view a lot of rentals on Pararius. 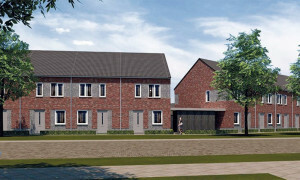 Rental apartments in Venlo are found rapidly and simple on Pararius. 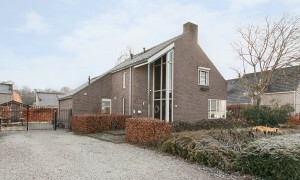 Pararius is a site where you’ll find a wide offer of rental apartments in Venlo. 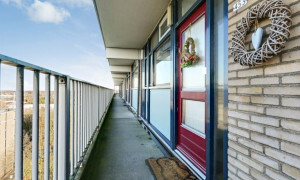 The offered rental apartments are constantly up-to-date and therefore you will not come across rental apartments which are not available anymore. 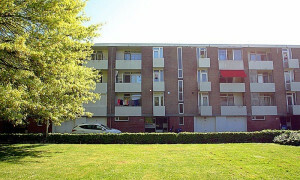 Therefore Pararius is an absolute must for people who need rental apartments in Venlo. 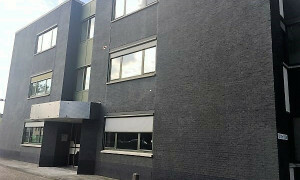 Venlo is situated on a geographically attractive area, both for the companies in Venlo and for tourism. 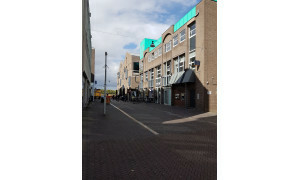 The city is situated near important railway tracks and has excellent connections with important water routes and highways. 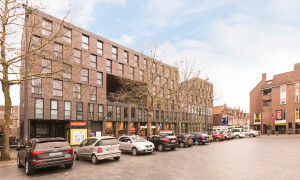 These features have ensured that Venlo has been able to develop into an important city in the region and logistical centre point. 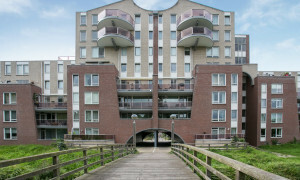 There’s a broad variety in rental environments, the town centre has luxurious urban apartments and rental apartments in the outer regions of Venlo. 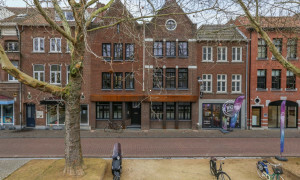 The social features which Venlo offers to inhabitants are of high quality: sports, education, care and the cultural aspects are important points where the municipality Venlo wants to foresee its inhabitants well. 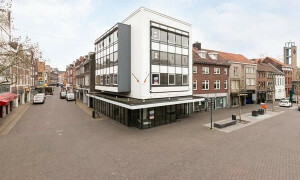 The inhabitants have a big influence in the future plans of the municipality Venlo, they are involved intensively in discussing problems in their district. 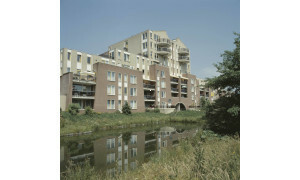 The issues where Venlo puts emphasis on is the living environment and the security. 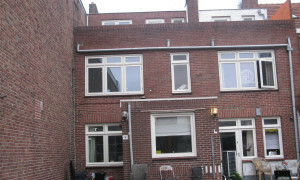 These are points where each tenant who needs a rental apartment in Venlo can identify with. 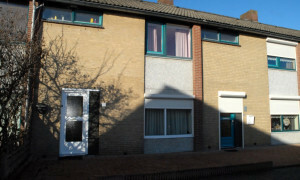 If you need further information on rental apartments, working and living in Venlo, look at www.venlo.nl . 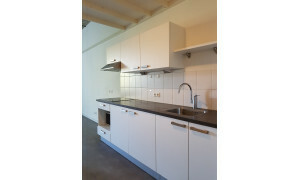 For a rental apartment in Venlo you will be well served on the rental apartment site of Pararius. 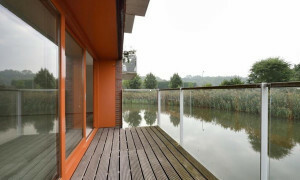 Take a look around and find your ideal rental apartment in Venlo easily.